Late Friday afternoon, Verizon updated its Galaxy S5 software support page with today’s date, a sign that an update would be arriving. We figured it might be a major update to Android 6.0.1 Marshmallow, since the T-Mobile variant had recently received a similar honor, but because they left out details on the page, we weren’t sure and held back on sharing the news. Then, this morning, they included update details, confirming our suspicions – this is Marshmallow. 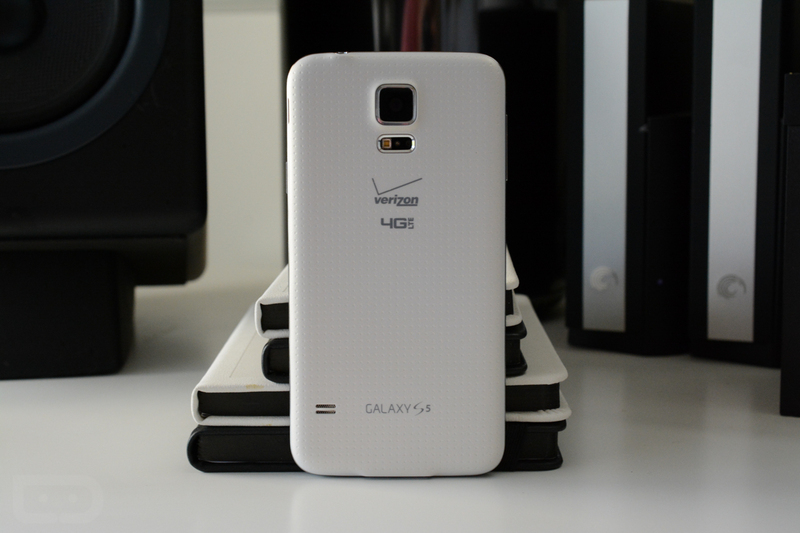 According to Verizon, Galaxy S5 owners will see software version VRU2DPD1 and Android version MMB29M (Android 6.0.1). The update, with the jump to Marshmallow, includes Google Now on Tap, Doze, better application permission controls, WiFi Calling, a newish TouchWiz skins with new icons, and Ultra High Quality Audio. To see all of the new details, hit up that source link below. To grab the updated, head into Settings>About phone>Software updates>Check for new updates.